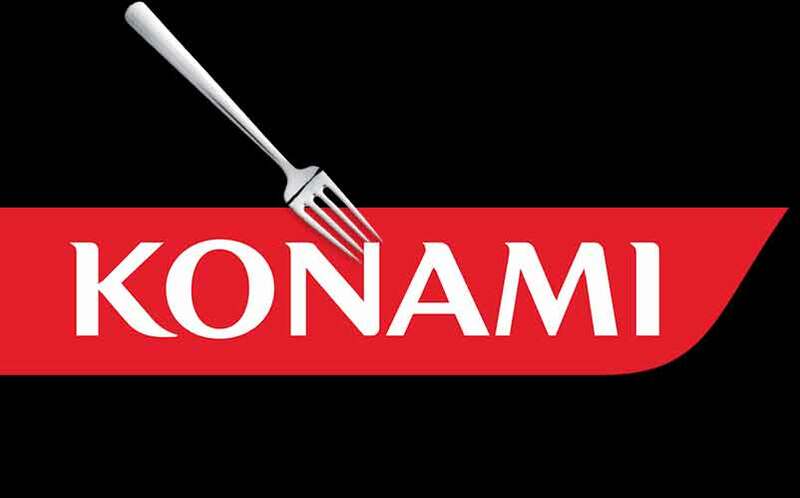 Konami: Mobile Our Main Platform Going Forward | Nerd Much? According to Nikkei, Konami president Hideki Hayakawa said the future of gaming is in mobile. “Our main platforms will be mobiles,” he began. “Gaming has spread to a number of platforms, but at the end of the day, the platform that is always closest to us, is mobile. Mobile is where the future of gaming lies. This probably wouldn’t be much of a surprise to the Japanese market — which thrives on mobile games — but from the standpoint of U.S. consumers, we couldn’t care much less about mobile gaming. Of course, this shift to mobile platforms means we likely won’t be seeing any more console games anytime soon, especially since Silent Hills was recently canceled and the final Metal Gear Solid is slated for the fall. This is a major bummer, since it pretty much puts to rest the now-defunct Castlevania series, and it means that the PES franchise could be affected as well. Hopefully, Konami will decide to sell of its franchises to other publishers and we’ll see a Konami sale like we saw with THQ a couple years ago. But until then, don’t hold your breath for any new console games from Konami after Metal Gear Solid 5: The Phantom Pain. Check out more video game news here.